When Cliff Richey takes off his Purcells, he puts on his Purcells. 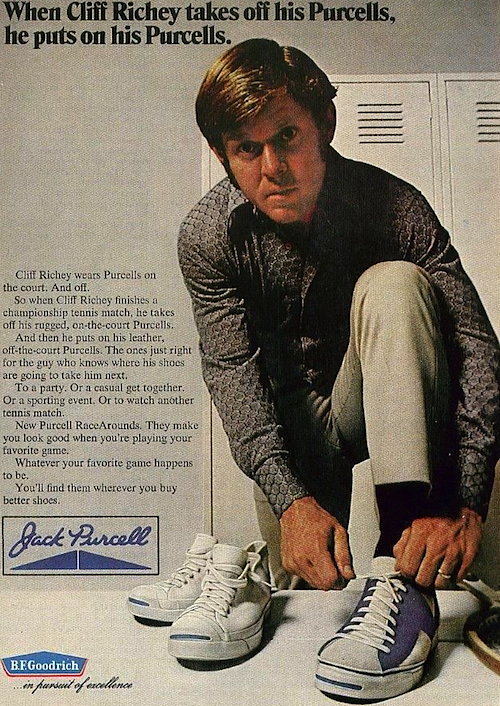 Cliff Richey wears Purcells off the court. And on. So before he takes on the toughest pros in tennis, he takes off his leather Purcell RaceArounds. Then he puts on his on-the-court, rugged Purcells, The ones he wears in championship tennis matches. The ones with the tough, durable insole. A good insole, to Cliff is what comfort’s all about. Ours is the best he’s found.  In fact, he says this shoe is so comfortable, you forget you have it on. Which is a good way for you to remember Purcells. Wherever you buy better shoes. 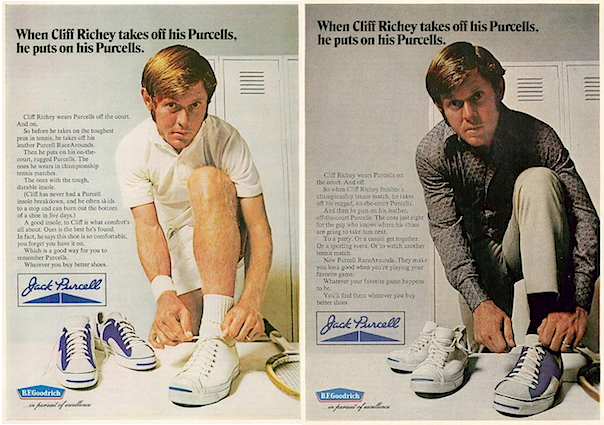 Cliff Richey wears Purcells on the court, And off. 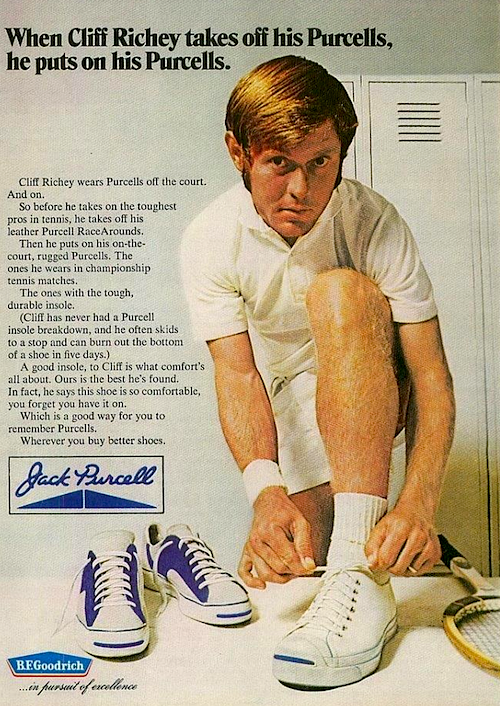 So when Cliff Richey finishes a championship tennis match, he takes off his rugged, on-the-court Purcells. And then he puts on his leather, off-the-court Purcells. The ones just right for the guy who knows where his shoes are going to take him next. To a party. Or a casual get together. Or a sporting event. Or to watch another tennis match. New Purcell RaceArounds. They make you look good when you’re playing your favorite game. Whatever your favorite game happens to be. You’ll find them wherever you buy better shoes.